Subiect: For the Romanian area in general, and for Bucharest in particular, the first information’s about collectors and collections are dating from the 18th century. Besides art objects collecting and old books collecting, the interest in archaeological discoveries soon became quite a fashion. Among the first Romanian collectors we should mention noted personalities such as: General Nicolae Mavros, Cezar Bolliac, Alexandru Filiopcscu, Mihail Kogălniceanu, Constantin Esarcu, Nicolae Kalinderu, Eugcniu Carada, Alexandru Vlahuţă. 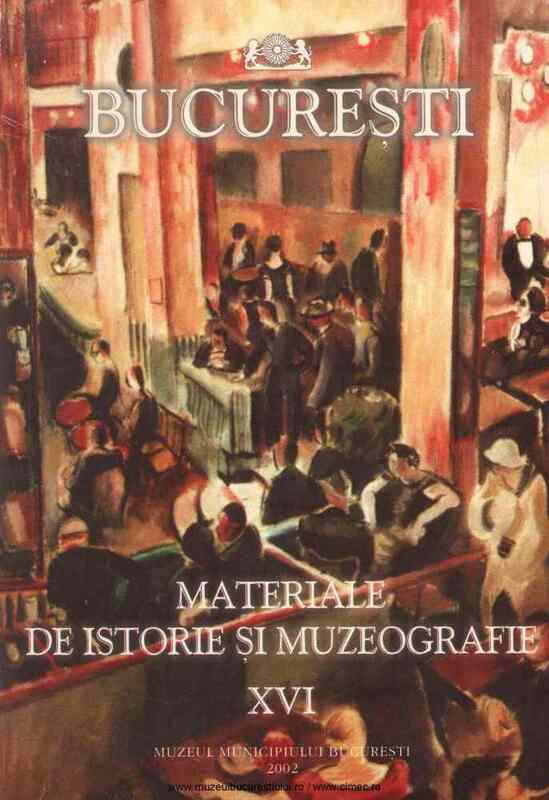 The collectors played an important part in the foundation of various museums in Bucharest.